The crypto currency market has many people excited, with the explosive growth over the past few years leading to some media outlets to refer to it as a modern day gold rush. We have covered in previous posts how you go about mining for crypto assets, but what if you just want buy them? 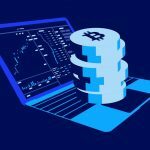 In this post we’ll look at how to find the best crypto currency exchange to help you get up and trading as quickly and as smoothly as possible. 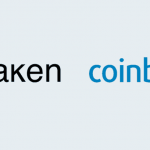 Coinbase is one of the most popular and best well known exchanges, and for good reason. Simple to use – The user interface is simple and intuitive to use, much like other modern web services that you’ll be familiar with. Fast time to get registered – coinbase uses an automated verification process which scans your drivers license via your webcam or camera phone. This is simple to use and means that most users can be registered, verified and trading within a few minutes. 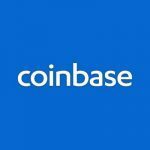 Based in the US – While there are currency exchanges based all over the world, for those that are concerned about where their money is going, Coinbase is located in the US. 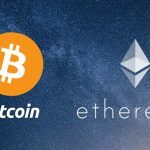 Lack of available currencies – You can only trade a handful of currencies on coinbase, like Bitcoin, Ether and Litecoin. 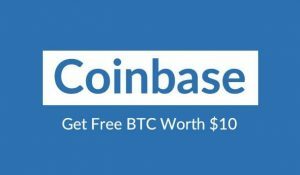 You can get a special offer when you sign up to Coinbase using this link. $10 worth of free bitcoin. There are a plethora of other exchanges and some of the best known include Kraken, Bitpanda and Bitstamp. Wide range of currency pairs – while Coinbase is limited to a very small subset of the crypto currencies available today, on other exchanges the possibilities are virtually limitless. 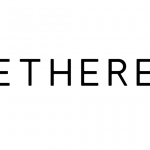 You can purchase Ripple with ETH, or Doge with dollars. More functionality – many of these exchanges offer functionally more akin to a trading platform and allow you to do things such as set up advanced automated buy and sell orders set at different trigger points. This is particularly useful if you want to take advantage of the volatility of certain currencies, but are not able to actively trade throughout the day. 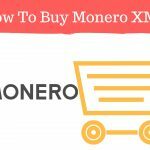 Some of the things to be wary of when choosing an exchange include. Long time to verify – reputable crypto currency exchanges now require users to complete KYC checks before they can pay in fiat currency. This typically involves users sending photo of a drivers license or passport. Particularly during peak periods (e.g. at the end of 2017) this can take a long time. Some people reported delays of over 2 weeks waiting to be verified, which obviously is no good if you’re looking to get in at the start of a run. Security – there have been several high profile hacks of crypto currency exchanges over the past few years, with customers losing most or in some cases all of the money they had online. You should seriously consider transferring you keys to a hardware wallet where they are more secure. Ease of use – while Coinbase is designed to look and feel like most modern web interfaces and is therefore simple and intuitive to use, the same cannot often be said for some of the alternatives. The increased functionality and options in terms of currency pairs brings complexity. In some cases even figuring out how to transfer money into the exchange can be difficult. 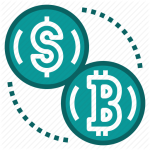 Hidden fees – some exchanges will change a fee when you transfer crypto currency in and this is t always immediately obvious in the fees. Check the small print so that you know exactly what you’re paying for. Many of the most popular exchanges are based in countries like South Korea and China and have suffered over the past year as governments have sought to impose regulation on the crypto currency trading space. In the long run it is widely expected that the regulators will relax these rules once the hype around crypto currencies subsided and the space is better understood. If you are serious about investing in crypto currency you should think about enrolling in crypto currency trading course, this will help you to get a broad understanding of the crypto space and help you to make more informed decisions.